"Every time I run it's with the mindset that if I die at this race it's OK."
- LRC legend Yuki Kawauchi, the 13:59, 29:02 amateur runner who ran a stunning 2:08:37 marathon in Tokyo this past weekend and then fainted at the finish. 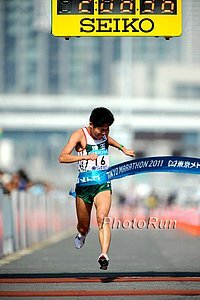 Although it is a cultural tradition in Japan to fall to the ground at the end of a race, like Ritz in high school, Kawauchi has run six marathons and ended up in the medical area after 5 of them. Message board thread on him here. Does Jenny Simpson (Barringer) Really Think She's Back? Attractive 24 Year Old Flirted With Me, Tell My Wife? Pros/Cons? 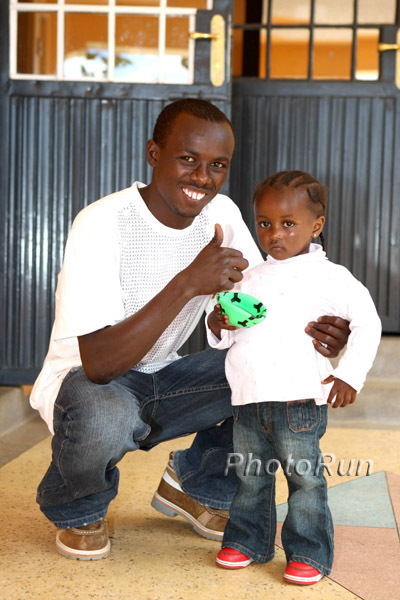 Preview: David Rudisha In 800, Kiprop Vs. Willis In 1,500m And US Distance Fans' Christmas: Solinsky, Tegenkamp And Lagat In 5,000m It doesn't get any better than this for US distance fans, with 3 of the current 4 sub-13 minute runners in the US 5,000m ranks squaring off, plus world record holder David Rudisha in the 800 and Olympic gold vs. Olympic silver in the 1,500. 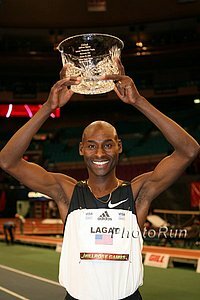 Lagat is of course the favorite in the 5,000m, but Solinsky is fit ... and Tegenkamp? Well, there wasn't a 10k for him to run. Tim Nelson's Photo Album From Melbourne Nelson is the guy who won the 3,000m with Alan Webb and German Fernandez last month.